It’s fair to say that Audi wasn’t a brand on many buyers radar in Australia forty years ago. Arguably bland aesthetics inside and out, buyers at the time were few and far between. But of the brand itself? 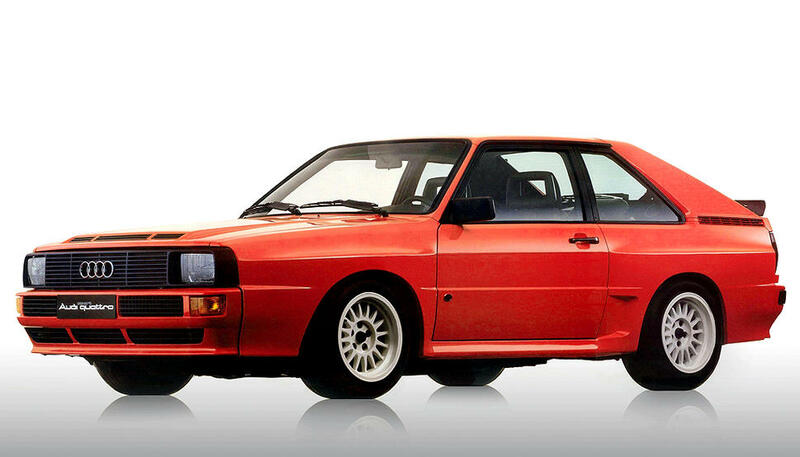 Apart from the groundbreaking Quattro that took the rallying world by storm in the 1980s, what else is there? Audi is instantly recognized by the logo, the four ring symbol, which signifies the joining of four companies: Audi, DKW, Wanderer, and Horch, named after founder August Horch. The official marriage of the companies occurred in 1932 when Auto Union was formed. Legal issues subsequently stopped Horch using his name for the company, and after a meeting with business friends, the name Audi came out of an utterance by one of the friend’s sons, who was studying Latin: “”Father – audiatur et altera pars… wouldn’t it be a good idea to call it Audi instead of Horch?” Horch in German means “listen” and effectively translates to Audi in Latin. 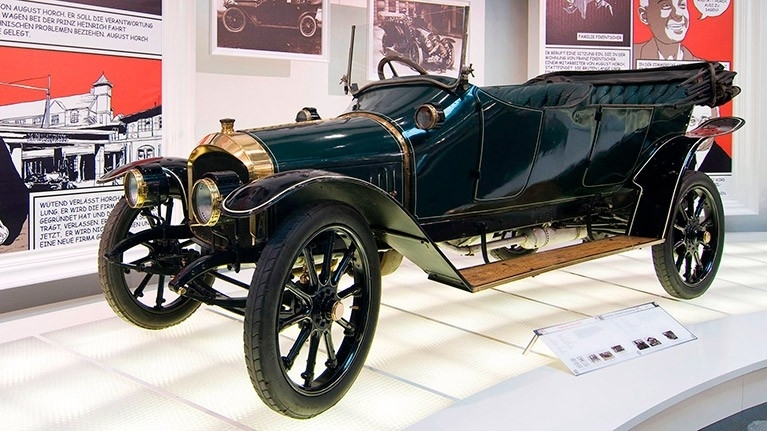 A date that for Australia and New Zealand would become infamous half a decade later, April 25, 1910 saw the founding of Audi Automobilwerke GmbH Zwickau (which changed to Audiwerke AG Zwickau in 1915), with the first vehicle, the Type A Sport-Phaeton being released. The Type A was powered by a big inline four at 2.6L and by 1924, the company released a 4.6L six cylinder version. The founding of Audi as a group started in 1928 with Dampf-Kraft-Wagen (DKW) taking a majority holding in Audiwerke. 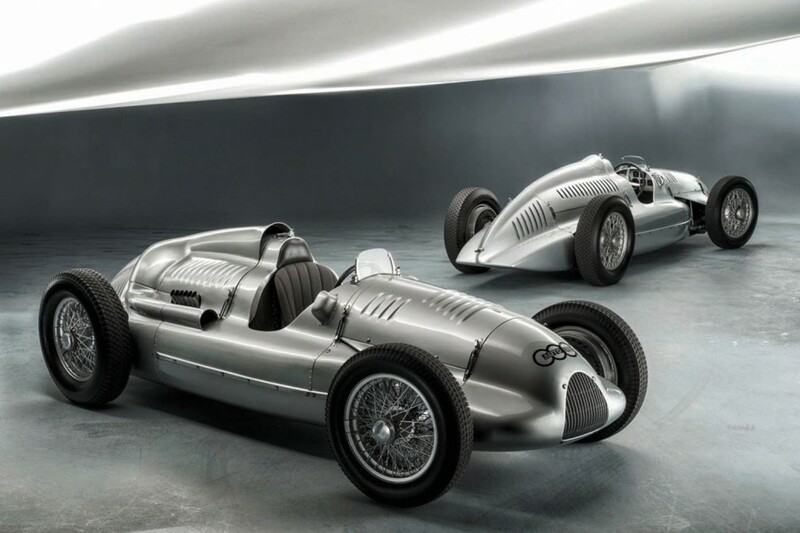 The four rings were used by Auto Union before WW2 but only on racing cars. Economics of the 1930s saw DKW focusing on smaller and more fuel efficient vehicles, with their market share in 1938 at over seventeen percent, compared to Audi’s 0.1. Sales wise, the name Audi virtually disappeared for nearly two decades from 1939 before being resurrected in the late 1960s thanks to some canny behind the scenes work by engineers to overcome a perception that the current owners (VW) were not looking to further the brand. But a restart of sorts can be traced to 1949 when a former Audi factory was tasked with building pre-war DKW cars. Volkswagen had a 50% share holding in 1964, coming after a full buyout by Daimler-Benz in the late 1950s which had resulted in the resurrection of the Audi nameplate for sale. But it was a clandestine project by engineers, in response to what was seen as mismanagement and lack of support by VW that in 1968 gave birth to what was called the Audi 100, to great acclaim. Audi was back. Audi has gone on to be one of the world’s most reputable car brands. The Quattro and its rally exploits certainly helped get that perception level raised, and in 2018 Audi is seen as a premium label with a range of small, medium, and large passenger cars, luxury cars, and luxury sporting vehicles including the new Q8. Its research and development program is seen as being equal with companies like BMW and Mercedes-Benz, and with the much talked about e-Tron electric vehicle design on the way, Audi continues to be seen as a trail blazer.